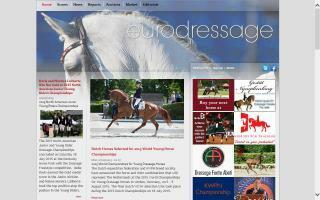 Europe Horse Directory - O Horse! At Divoza's Horseworld you will find a large collection of tack for horse and rider. 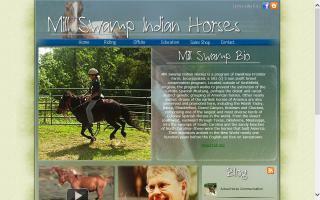 Please visit our virtual tackroom and browse through our broad collection saddles, bridles, and breeches. 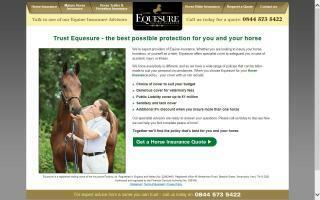 Equesure Horse Insurance offers insurance for all sectors of the equestrian industry and pet insurance too. This includes horse insurance, horse box insurance, mature horse insurance, and even rider insurance. Please feel free to contact us to discuss your requirements. 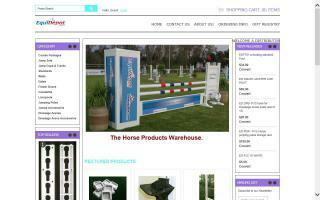 Manufacturer of dressage arenas, cavaletti, horse jumps, jumps cups, and tracks. We are constantly innovating our product line with a clear understanding that the safety of the horse and rider come first. 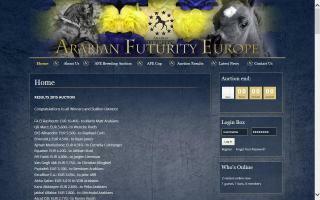 We are looking for distributors all over Europe and Asia. Revolution in horse nutrition - Equimins. In Hungary, Slovakia, Austria, and more. Please contact us for further details.